This module on the nature of language aims to provide the novice and even experienced teacher with a broad and accessible picture of language as a formal system. As such, it covers topics such as the nature of words, sounds, and syntax. 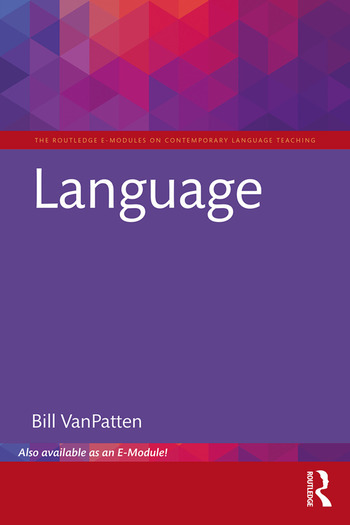 The module places particular emphasis on the abstract and complex nature of language and how it does not resemble typical pedagogical rules and so-called "rules of thumb" often used with language learners.